Wide rejection of Eskom's request of a revised 56% tariff increase - SABC News - Breaking news, special reports, world, business, sport coverage of all South African current events. Africa's news leader. Business organisations, civil societies, municipalities, unions and various industry leaders have urged Nersa to reconsider it’s increase proposal. They say the tariff increases will have a huge negative impact on the economy and consumer spending. 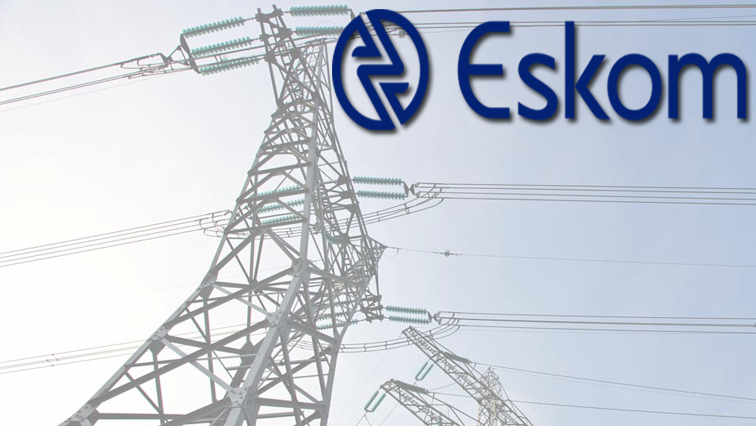 Eskom says it will make a net loss of R20 billion for the 2018/19 financial year. It expects a further R19 billion loss in the following financial year. Anton Van Dalsen of the Helen Suzman Foundation believes Eskom has not made a strong case for further tariff hikes. Meanwhile, Business Leadership South Africa, labour unions and City Power have also strongly opposed the increases. BUSA has highlighted that the power utility’s electricity prices have increased by 613% over the last 15 years. BUSA further adds the increases, if approved in its current form, would constrain investment and would contribute to stagnant economic growth, and significant job losses. Nersa will make its final decision in March. This entry was posted on 05 Feb 2019,06:03PM at 6:03 PM and is filed under Business, News, Homepage Latest Stories Slider. You can follow any responses to this entry through the RSS 2.0 feed. Both comments and pings are currently closed.